A new app has hit digital shelves that allows users to quickly and efficiently perform safety risk assessments on automated gates. The ‘Automated Gate Safety Matrix App’ is the product of Gate-A-Mation, one of the UK’s leading gate automation companies, and works by asking over thirty multiple choice questions to assess risk factors. 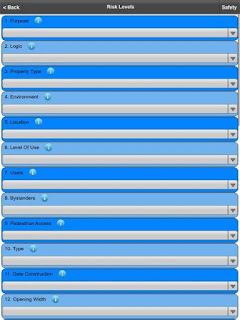 These cover everything from location and type of use, to technical details such as opening width, manual override status and operator force. 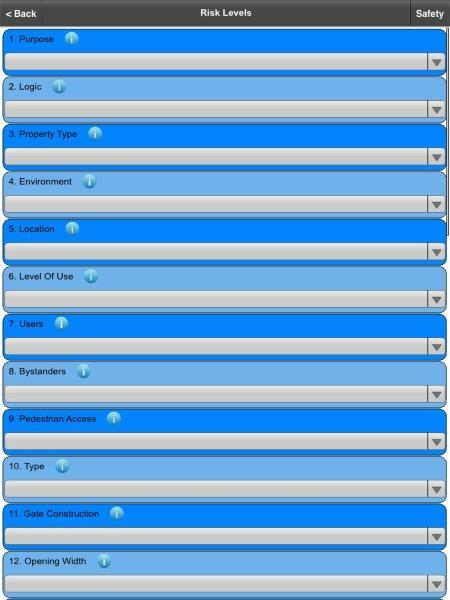 The app then instantly provides an assessment score that is broken down into two sections - risk and safety – and highlights areas of concern that need addressing or require remedial work. These results can then be emailed out as a PDF. The app was originally developed for use by Gate-A-Mation’s own engineers. The need for better gate safety is certainly a pressing one, with HSE figures showing numerous adults and children have been tragically affected by automated gates. The Door and Hardware Federation estimates that, of the 500,000 automated gates in the UK, less than 30% are safe to use. The app will also help those responsible for gates to comply with the host of supply, maintenance and inspection guidelines that govern their installation and use. These include the Supply of Machinery (Safety) Regulations 2008, which requires gates to comply with certain health & safety requirements. Version 2 of the app can be downloaded for free until the end of 2015 via the Google Play store, with an IOS verion set to follow soon. 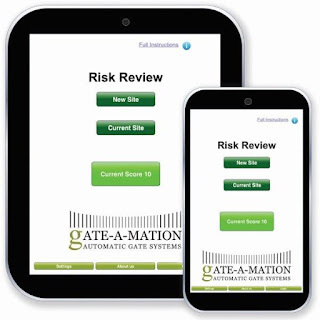 For more information on the Automated Gate Safety Matrix App please contact John Daprano on 01483 747373 or email john@gate-a-mation.com.